Apple announced its next-generation smartphones and a slew of other products at its annual press event on Wednesday. It kicked off with Apple CEO Tim Cook doing a little Carpool Karaoke with James Corden and Pharrell. The company recently bought a Carpool Karaoke TV series exclusively for Apple Music that will debut next year. Apple's new iPhone 7 and iPhone 7 Plus come in new shades of black and have improved cameras. The larger iPhone has two side-by-side12-megapixel cameras. One is wide angle and one is telephoto. It gives users 2x optical zoom and 10x digital zoom. In the future, both cameras will be used at the same time to get a shallow depth-of-field effect, but that feature wasn't ready at launch. 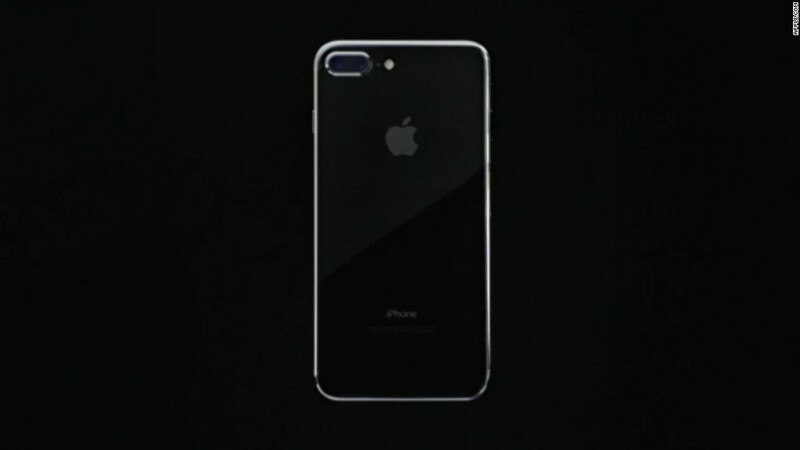 The smaller iPhone 7 still has one, lonely camera on the back. The cameras on both phones have been updated with an optical image stabilizer, a new lens and a 12 megapixel sensor. The flash has four LEDs and can detect the flickers of artificial lighting to better compensate. The new iPhones will be available September 16 and start at $649. And, finally, the 16GB entry level version has been nixed. The new phones will come with 32GB, 128GB and 256GB of storage. Rest in peace, iPhone headphone jack. As expected, Apple has removed the port from the iPhone 7. 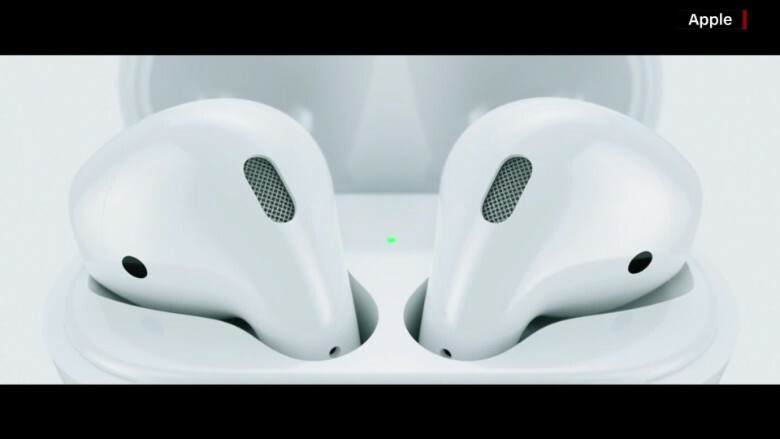 Wired headphones, like Apple's own EarPods, will now connect over the Lightning port instead. Apple spun the controversial decision a few ways. First, we don't lose a port, we gain improved stereo speakers! Schiller said the decision took courage -- "the courage to move on and do something new that betters all of us." It might look the same on the outside, but Apple introduced a waterproof Apple Watch that is 50% faster and has a brighter display. It also has built in GPS. This is the first hardware update since the watch was launched last year. The new version is clumsily named Apple Watch Series 2. 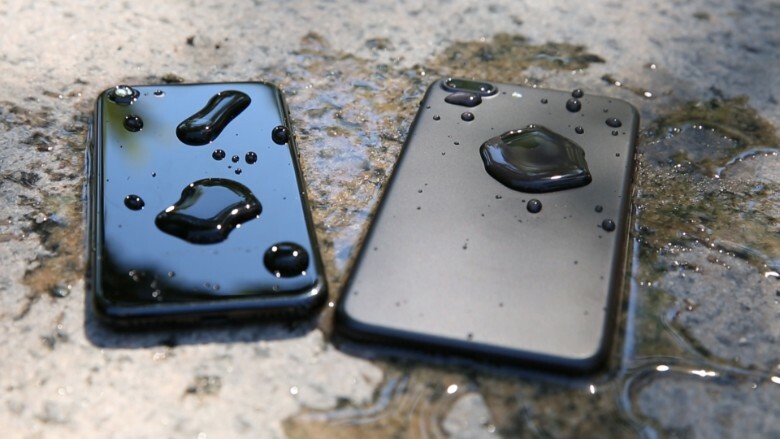 The device is waterproof up to 50 meters deep. 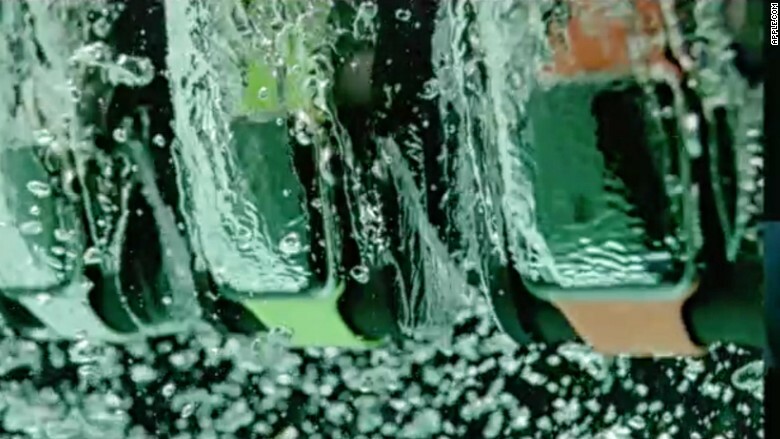 To make it waterproof, Apple changed the speaker design so after a swim, surf, or bubble bath, it can expel any water automatically. The GPS doesn't sever all ties with the iPhone, but does give the Apple Watch a slightly longer leash. There's a new white ceramic option, which makes it look like a little iPod on your wrist. A trio of new leather Hermes bands might appeal to fashionistas. Apple is also teaming up with Nike (NKE) on a special edition, the Apple Watch Nike+, specifically for motivating and tracking runners. The Apple Watch Series 2, which will be available in late October, will start at $369. The original watch is still available, but now has the faster processor and starts at $269. 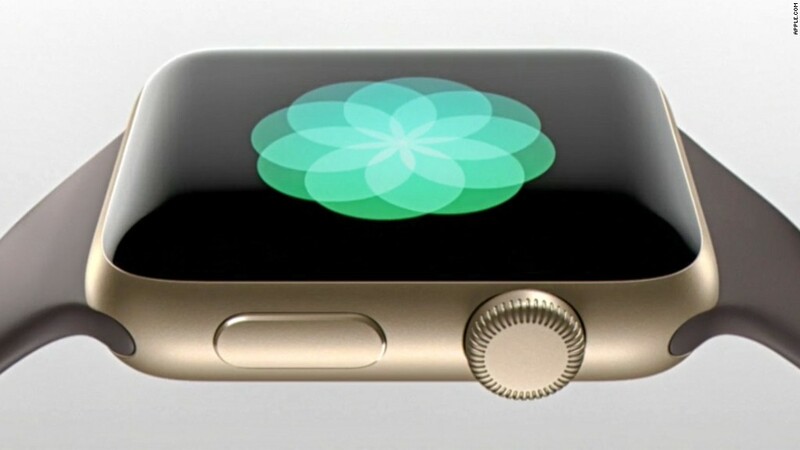 Current Apple Watch owners can pretend they have a new watch on September 13, when the new watchOS is released. Ceramic is now the most expensive Apple Watch, and starts at $1,249. Apple is no longer selling the high-end Apple Watch Edition, an actual gold device that cost between $10,000 and $17,000. 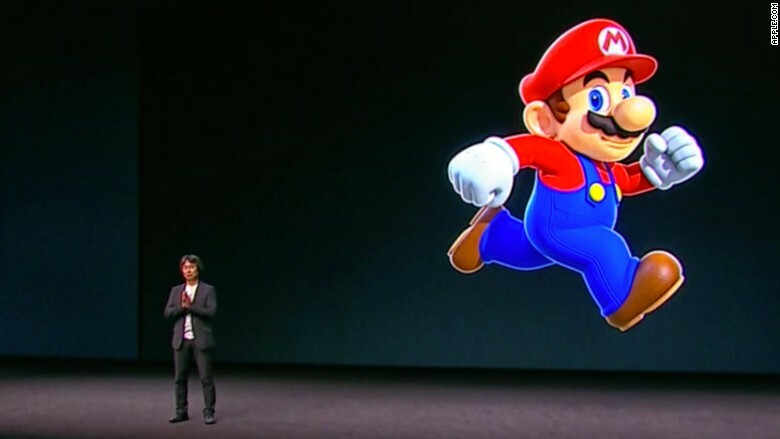 There's a brand new Super Mario game coming to iOS later this year. Nintendo's Shigeru Miyamoto came on stage to demo Super Mario Run, which can be played with one hand and comes with a battle mode. You can compete against players around the world. It's not an Apple Car, but it was a huge crowd pleaser. Pokemon Go is coming to the Apple Watch, a natural fit for the augmented reality game and fitness wearable. The game has been downloaded more that 500 million times since it was launched, according to John Hanke, founder and CEO of Niantic. Its players have walked more than 4.6 billion kilometers. The game will be available on the Apple Watch later this year. The suite of work programs is adding real-time online collaboration, a la Google Docs and Microsoft Office. It works across Macs, iPads, iPhones and web versions of iWork apps.